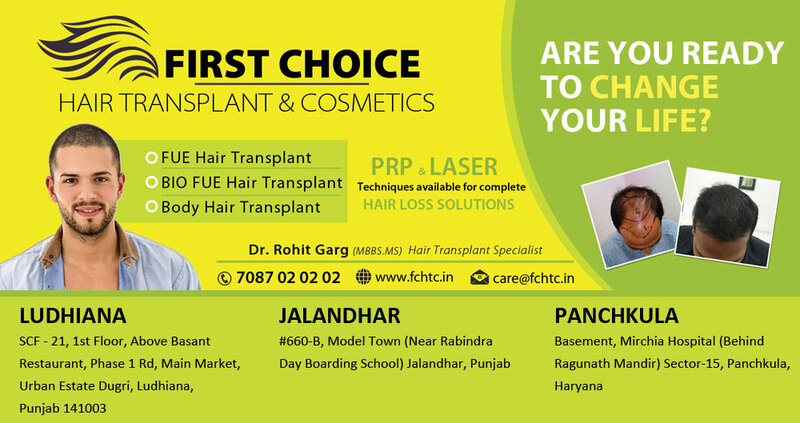 First Choice Hair Transplant & Cosmetics: Goni from Chandigarh underwent hair transplant surgery at FCHTC Ludhiana. 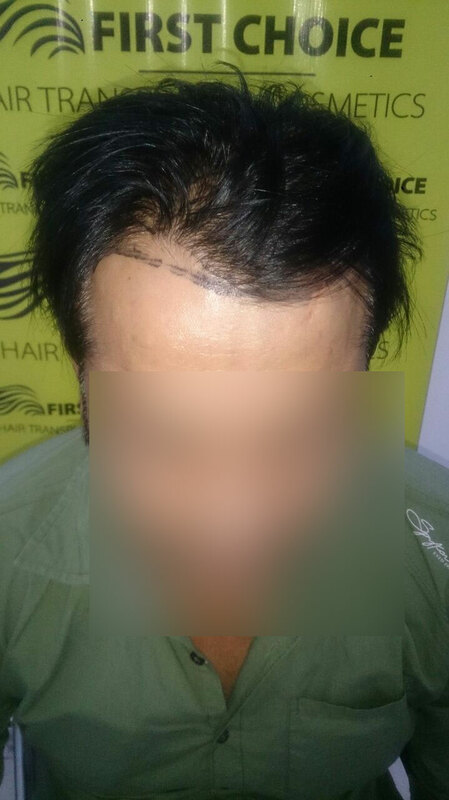 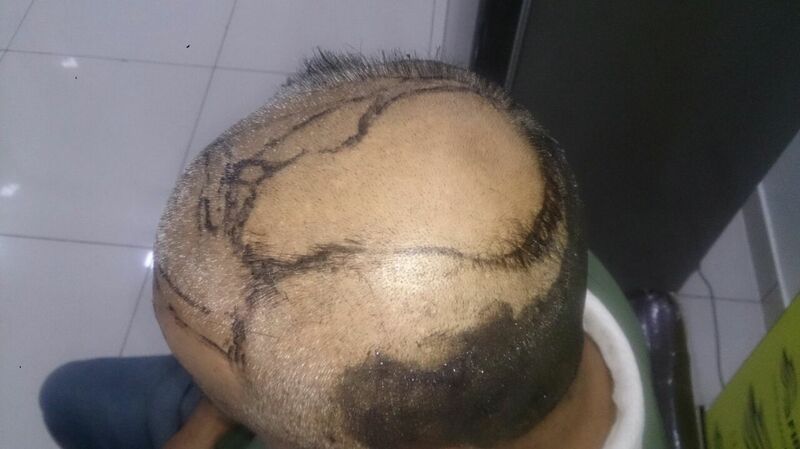 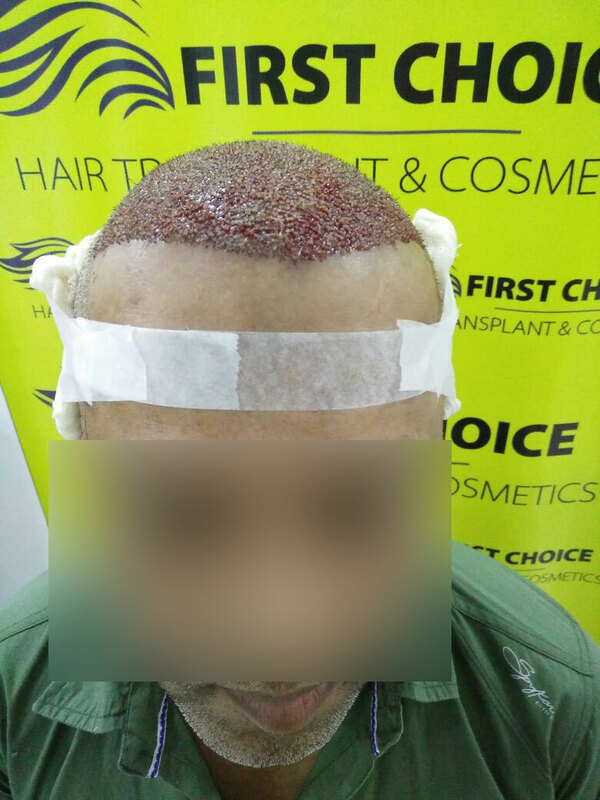 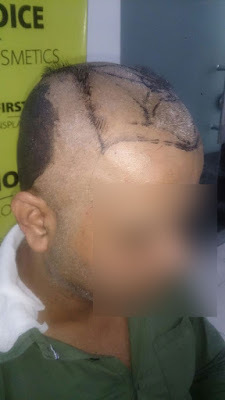 Goni from Chandigarh underwent hair transplant surgery at FCHTC Ludhiana. 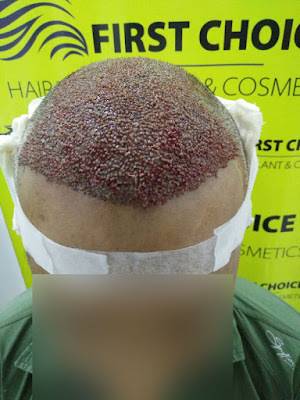 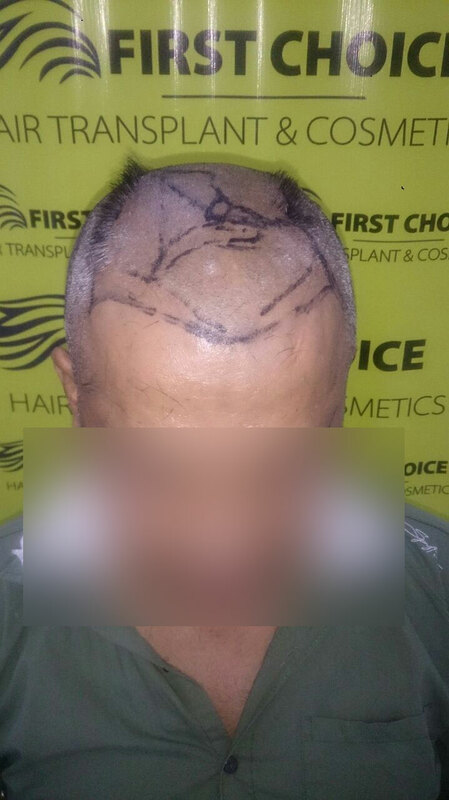 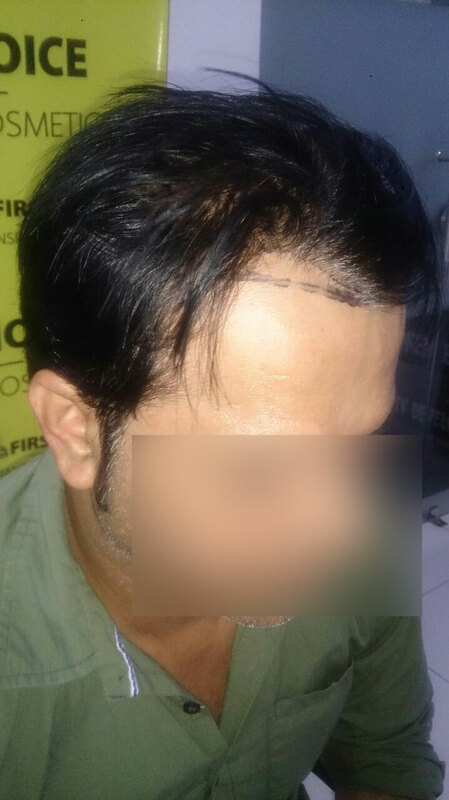 A patient from Chandigarh underwent hair transplant surgery at "First choice Hair Transplant & Cosmetics' Ludhiana. 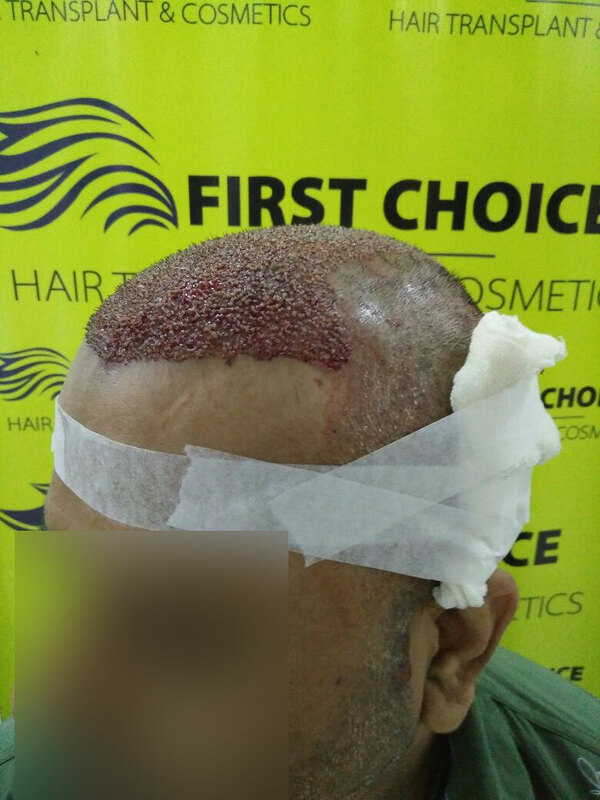 He was grafted approx 3200 hair grafts with Bio fue hair transplant procedure. Look at the before pictures to notice the baldness he had. 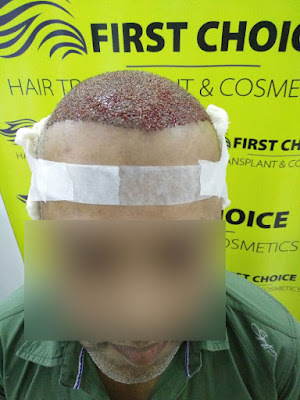 Immediate after pictures are also here to see grafts implanted.